We are glad to introduce our newly developed 200 Watt AC Motor Gearbox in Single Phase Version. The Motor - Gearbox frame sixe is 104 mm square. and will be launching it very soon. Welcome to Revolution Technology. 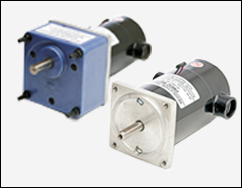 We are the leading Manufacturer, Supplier of compact fractional horsepower (FHP) Motors & Gearboxes. 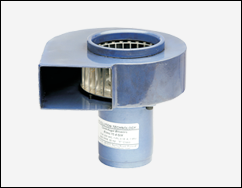 With rich industrial experience, we are counted among the leading manufacturers in India. 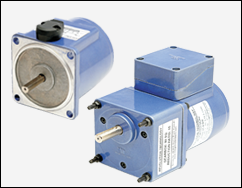 We are determined to provide premium quality Motors & Gearboxes of - 25 Watt, 40 Watt, 60Watt, 90 Watt, 180 Watt, 200 Watt & 360 Watt. 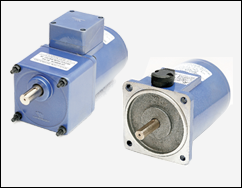 Rather than AC Motors & Gearboxes, we also engaged in the manufacturing of Induction Motors, PMDC Motors, AC Geared Motors, DC Geared Motors, Reversible Motors, Electromagnetic Brake Motors, FHP Motors, Helical Geared Motors, FHP Geared Motors, Failsafe Brakes, Centrifugal Blowers, Motor Controllers & Linear Actuators. Excellent quality for the customer satisfaction has made us in building variety of industrial cliants across all over India. Revolution Technology is reliable partner to fulfil your needs of quality and quantity with our fastest delivery schedule.